We are Attuned. | Digital. | Social. | Multilingual. At Attunemen, we help you to attract, engage, and retain customers, whether they are based locally, regionally, or globally. How do we achieve this – we increase your online ranking and visibility through a mix of SEO & online advertising campaigns that are customised to the unique considerations of your business, and drive engagement by ensuring that all your content are in-tuned with target audiences across different cultures. 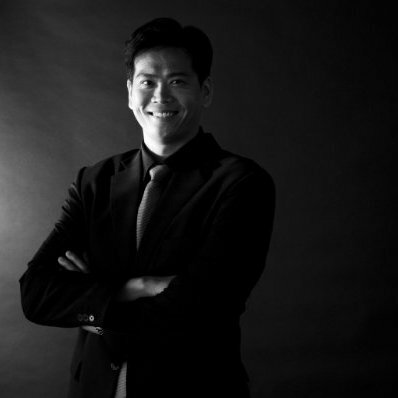 Attunemen is digital+translations agency where our core expertise is in creating and optimising high performance and analytics-driven digital marketing campaigns that help increase your customer base, and also orchestrate language experts in various industries to perform business critical translations for you. Our unique blend makes us an ideal growth partner for brands looking to grow either digitally, or globally, or both. And we simply love deploying and developing our own technology to help us become more efficient at what we do. A well-ranked English website, does little for global audiences, as most do not search in English. Through I-SEO, we help global users find your site while searching via local languages and terms. We strategise and customise online advertising campaigns, that help drive target audiences to your business, through online channels such as search engines and various social media. Active social media profiles yield brand confidence and gain mindshare. We inject activity into your social outlets, via content creation, and management of your global social media accounts. A key benefit of digital marketing is the ability to measure results and allocate budgets based on performance. At Attunemen, we drive analytics so that you achieve full transparency. We manage our resource hub of 9000+ validated, professional translators across 70+ languages, and assign them to your projects based on their proven translation expertise for your industry. Marketing collateral, legal documents, financial statements, press releases, HR materials, quality certs. We have translated for just about any functional area, across the multiple industries we serve. We’ll help accelerate your project schedules by translating almost any given file type. Save time, money and effort versus coordinating various tech/creative agencies to manually transfer your translated content. Just conducted a brand study or a customer survey across several countries? We can help you with fast and cost-efficient coding of your respondent data, and transcription-coding of your voice recordings. 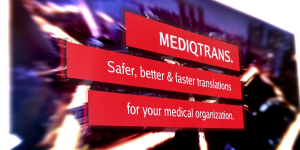 MediqTrans and Attunemen to deliver Digital Marketing and Ecommerce centric translation services to Pharmaceuticals and Medical Device Organizations. Section, an independent Digital-First agency, partners with Attunemen for its uniquely native and technologically-enabled translation services. 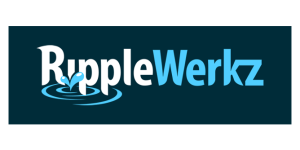 Attunemen and Ripplewerkz offer integrated development-and-translation services for Multilingual Websites, Digital Marketing campaigns and Ecommerce.